Black folded paper texture overlay that you can use for free. 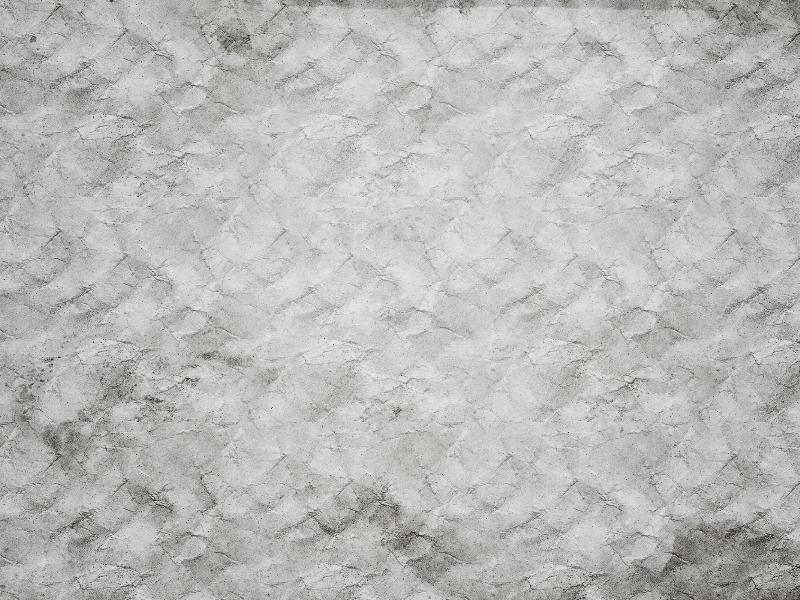 Create realistic folded paper effect in Photoshop with this free creased paper texture. No need to download and use paper crease Photoshop brushes, simply add this black paper texture overlay and choose the blend mode that you like best. If you are looking for folded and scratched paper textures that are free for commercial use, this image is just what you need. This is a three folded paper texture but you can cut it in half for example. Folded paper texture overlays are great for creating vintage old posters in Photoshop with real fold effect. You can combine this image with other texture overlays to create creased paper effect in Photoshop. You can even create folded paper text effect in Photoshop using this texture overlay. Use a clipping mask and Screen blend mode to create the folded text effect.